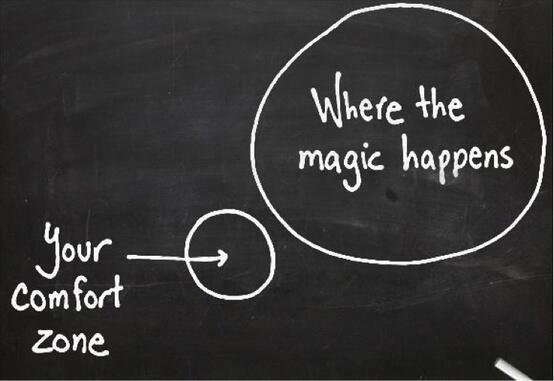 Get out of your comfort zone and push yourself to new employable heights. Read the sound advice in this Vinspired blog post “5 ways to get the most out of volunteering“. It will help you choose the right sort of volunteering and help you get something out for YOU. This entry was posted in Be a volunteer, Do I really want to volunteer? and tagged volunteer by Linda Cairns. Bookmark the permalink.